Why Do Commercial Engineering Companies Prefer Steel? Using metal in construction is pretty standard, and effective too. Did you know that metal roofs have been credibly proven to last upwards of 30 years? It's a little scary just how much a steel structure can handle. Unsurprisingly, that's one of the biggest reasons behind the popularity of steel among steel building contractors. Here are just a few more of the many reasons why steel is so popular among commercial contractors. Steel might be widely used in industrial construction, but its versatility across industries is what makes it such a popular material. It's used in art, automobiles, and just about any other industry you can name. Even steel barns and garages are becoming more widespread as the benefits of steel spread further outside of the commercial sphere. 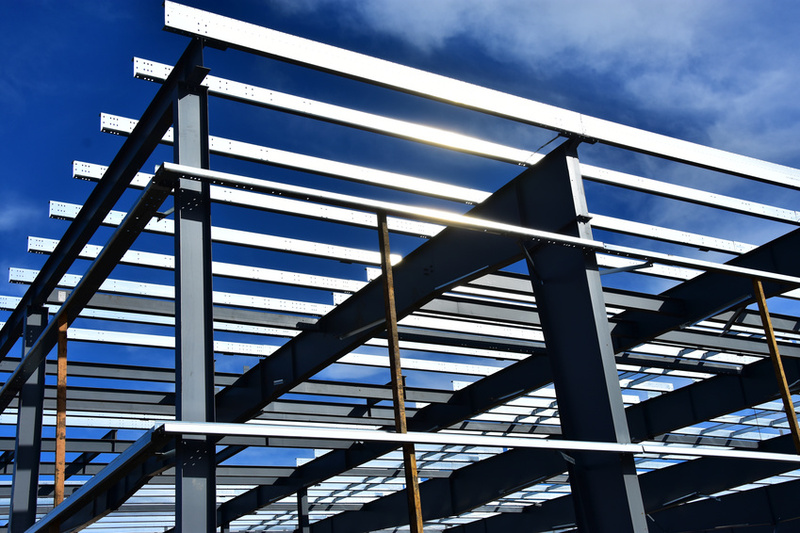 Steel buildings are always evolving in terms of design, but the efficient assembly that comes with steel structures has stayed consistent over the years. If anything, steel construction has improved since its inception. Now, buildings are constructed using methods that are both safer and more efficient. Steel, among many other things, is one of the most cost-efficient metals for metal building contractors to work with. The prices of other building materials have fluctuated over time, but steel prices have remained relatively low and steady over the years. This is one of the biggest reasons steel building contractors choose to work with this metal. Thanks to galvanization processes and other protective coatings, steel lasts much longer than many other materials when it comes to commercial buildings. Not only that, but it provides excellent structural security for any building, ensuring that it will stay standing for a long time to come. Steel is one of the most utilized materials on Earth, and rightfully so. Its durability, low prices, and minimal maintenance requirements make it an attractive metal for countless projects across various industries. So next time you're looking at a building and wondering what it's made of, it's probably safe to assume that steel might be behind the towering structure. You really can never go wrong with a steel structure.